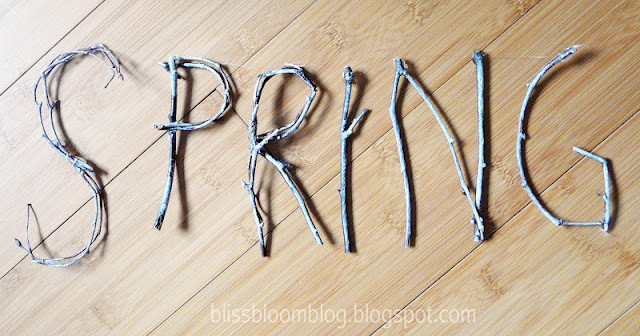 How fun would it be to make a fun Spring decoration with these Spring twig letters. Mel has a great tutorial that will show you how to shape twigs to spell out all sorts of fun things. You could have a lot of fun with a woodland themed baby shower too! You can see how to make twig letters over at Bliss Bloom Blog.